260 million Mormons by 2080? It is almost as if Rodney Stark had taken up the ultimate "set a date" missionary challenge — by the time 2080 rolls around, 267,452,000 people will be Mormons. "Set a date" refers to a common practice among members the LDS Church to make goals to introduce someone to their faith by such-and-such a date. But it wasn't a member of The Church of Jesus Christ of Latter-day Saints who made this prediction. Stark is a sociologist at Baylor University in Waco, Texas, a private Baptist university and made that prediction in 1984. 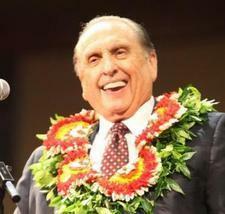 Since that time, his prediction has been argued, dismissed, challenged, and, particularly by some Mormons, embraced — leaving Stark to wistfully comment in his book "The Rise of Mormonism," that he should have just said, "the Mormons are destined to become a large religious group, with a significant membership around the world." Actually, Stark made two general predictions. The first was, as stated above, that by the year 2080 there would be 267,452,000 Mormons. That was the high estimate. 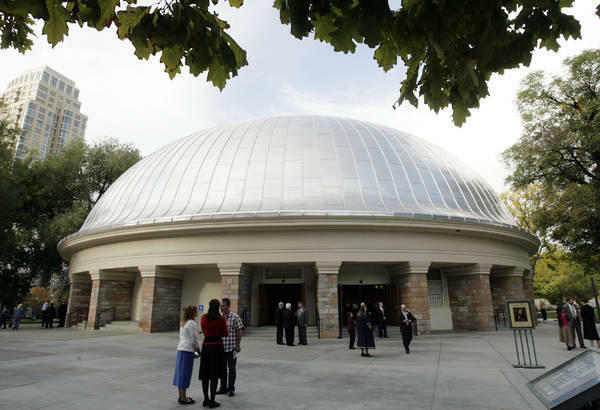 The other was a low estimate: By 2080 there will be 63,939,000 members of the LDS Church. Either way, Stark described it as the emergence of a world religion.